Q : 1. Is it Android Studio Project? Q : Is it included backend & database as full application? 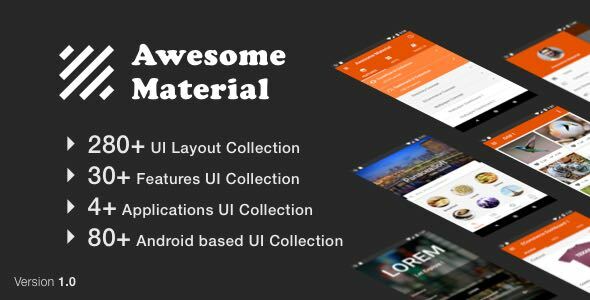 A : No because it is UI collection based on Google Material Design. After you purchased, if you satisfied with our product quality and customer support please don’t forgot to review and 5 stars rating! – Some Image Randomly pickup some images from Google Search and Flicker.